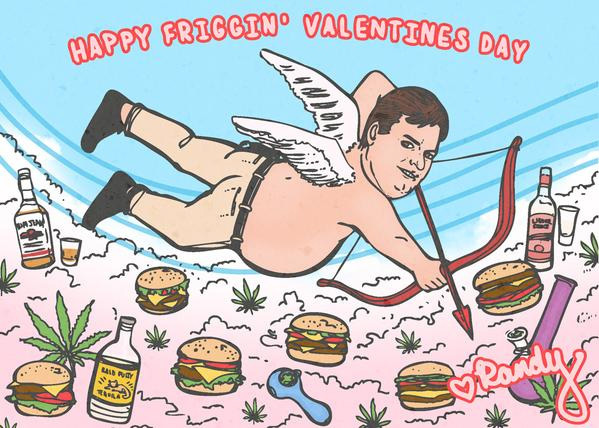 Banging Day is coming, and we want YOUR Trailer Park Boys Valentine’s greetings! Create a meme or draw a picture, just make it greasy and romantic! Tag ’em #TPBlove on Instagram or Twitter or send them to us at theboys@swearnet.com.